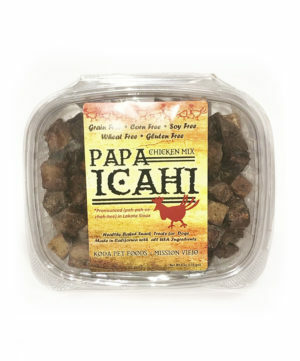 Small Chewy Vuiton Checker Bone measures 4 inches. Large Chewy Vuiton Checker Bone measures 6 inches. 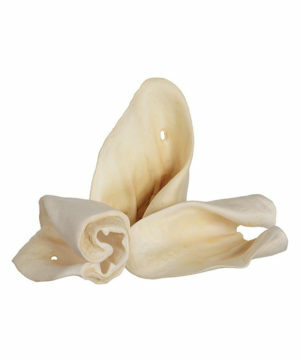 XL Chewy Vuiton bone features durable mesh lining for aggressive chewers. 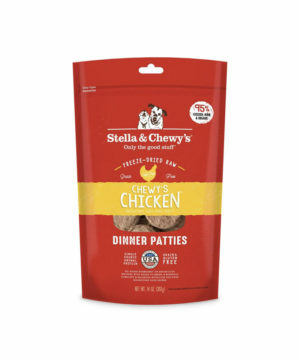 Checker Chewy Vuiton bone is the newest addition to our bestselling Chewy Vuiton collection. 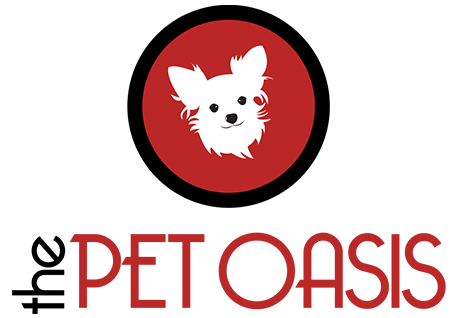 Your customers will love these designer dog plush bone toys. 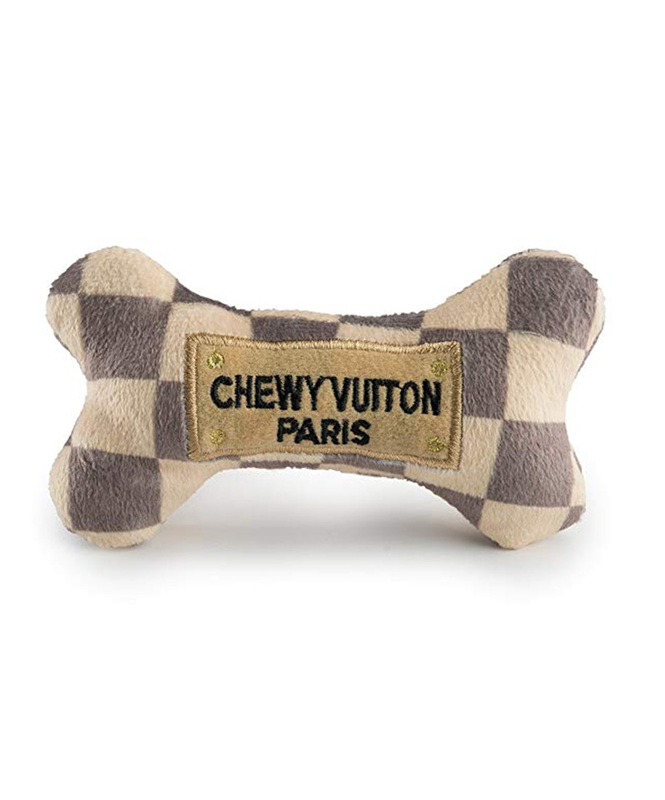 Chewy Vuiton Checker Bone Toy is available in 2 sizes and is made from soft plush material with a squeaker inside. Your dog will love playing with this cute, fun toy!